Knowledge transfer plays a big role in software development. A support handover document can help keep your support team in the loop on what’s been changed. 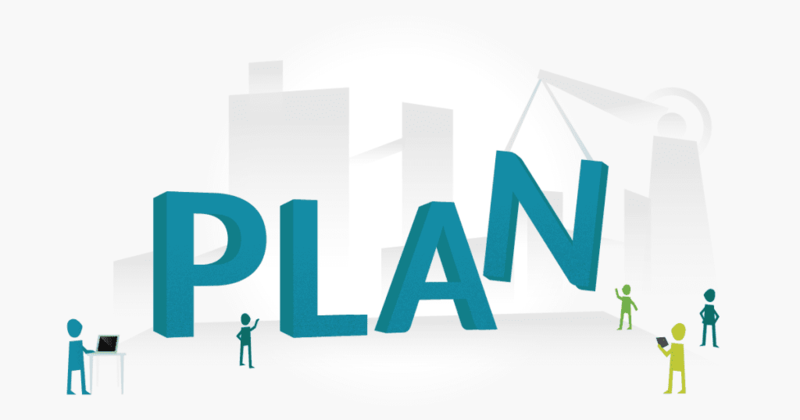 A test plan in software testing helps guide the testing team throughout the project. A test plan is really the blueprint of the the testing process. A test case is a set of steps and preconditions which a tester uses to execute a software test. 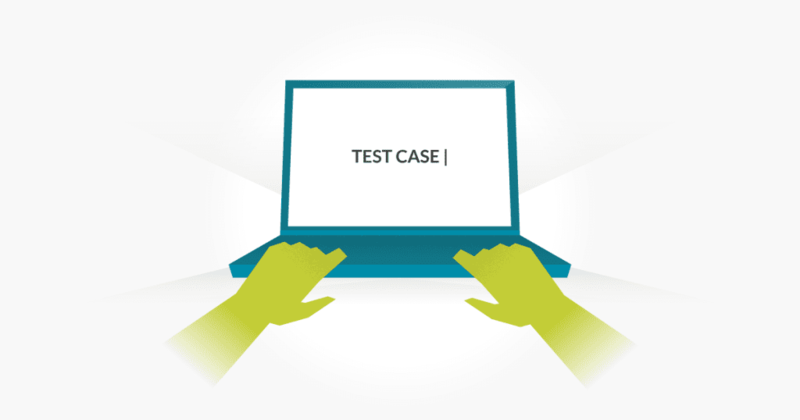 Here are tips on how to write test cases for software.